News bite: Governor Abbott has praised the Texas Senate’s passage of a resolution calling for an Article V Convention of States. News Bite: The role of the Texas Board of Chiropractic Examiners (TBCE) is to enforce the chiropractic statute and rules and to protect the public. One area where potential violations and risk of misleading the public is website and other advertising. Learn of potential pitfalls. News Bite: From September through November the TBCE administered some 17 disciplinary actions ranging from cease and desist orders, to $11,000 in fines, one of them a $5000. One licensee also suffered the revocation of the chiropractic license. Avoid fines, punishment and the loss of income. Regularly review the State's legal requirements for chiropractic and abide by them. 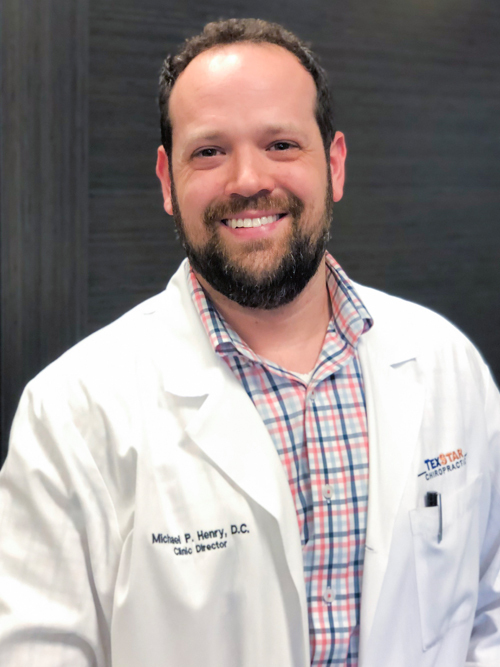 News Bite: 1) Dr. Michael P. Henry of Austin has been appointed to the TBCE. He will serve until 2019. 2) The TBCE HAS voted to appeal the TMA v. TBCE lawsuit recently decided by Judge Rhonda Hurley. The appeal will be filed before Jan. 17, 2017. Should TMA prevail, the certification to perform VONT would be repealed, the definition of "musculoskeletal system" would not include "nerves", "nerves" would also have to be removed from the definition of "subluxation complex," and DCs would not be able to render a "diagnosis" but rather only an examination, evaluation and analysis of a muscle or skeletal condition that does not pertain to nerves.